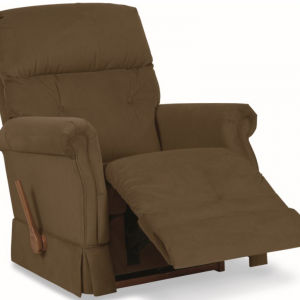 Joshua Reclina-Rocker Recliner. Can you ever be too comfortable? We don’t think so, and that’s why we created the Joshua reclining room group. 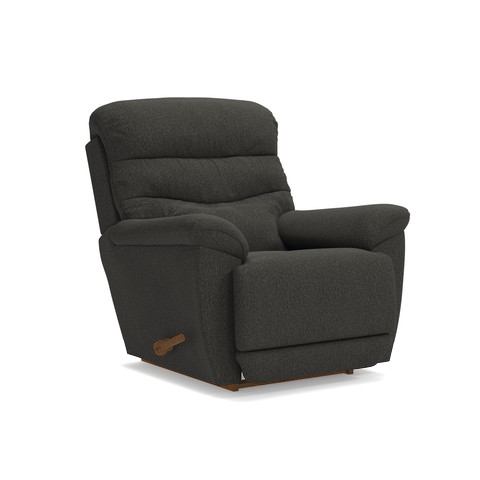 With its chaise seat, pillow arms and a tiered cushion back, our Joshua recliner offers versatile style and exceptional comfort with smooth rocking motion. 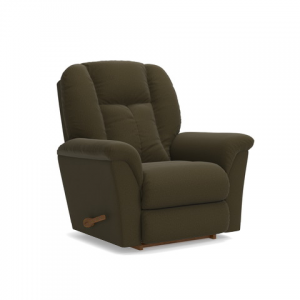 Available in a variety of custom fabrics or choose leather with single-needle topstitched detailing. 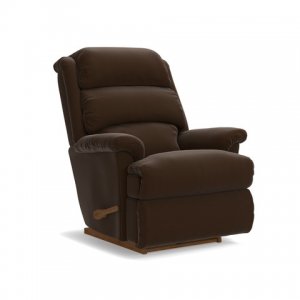 See the complete Joshua line for additional matching pieces and more reclining options.